Have you ever asked, “why did no one tell me?” when it comes to changes with your body, core and pelvic floor? This is why the To Birth and Beyond Podcast was created. 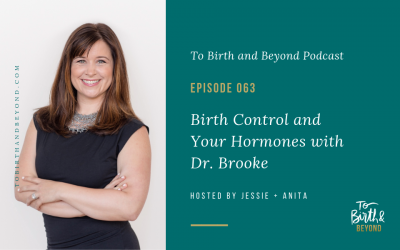 Discover why hundreds of people around the world have turned to Jessie and Anita for information that no one talks about surrounding these changes during pre-conception, pregnancy and postpartum stages of life. Today, we talk with pelvic health physiotherapist, Lori Forner, all things pelvic organ support! 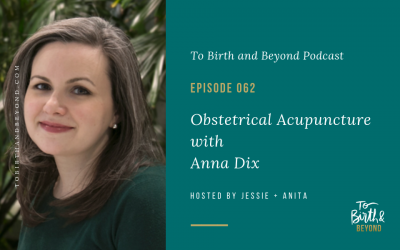 In today’s episode, we discuss acupuncture in and around pregnancy with Anna Dix! 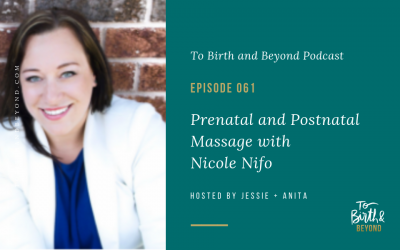 In today’s episode, we talk with Nicole Nifo about all things massage therapy in and around pregnancy! 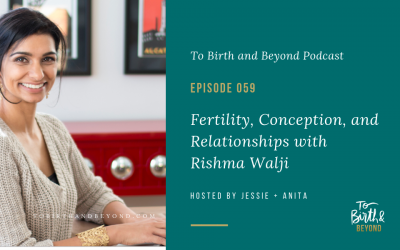 Today, we are talking with Bianca and Natasha, co-founders of bebo mia which offers training, mentorship, and community for your pregnancy, birth, and parenting biz! 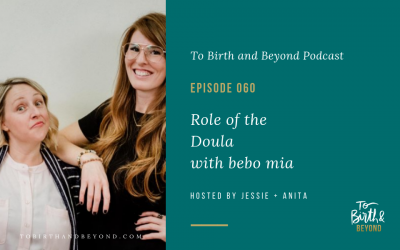 We talk about everything related to doulas: from social justice work around reproductive health, to what a doula brings with them for during a birth, and why you may want to have a fertility doula and even a postpartum doula! 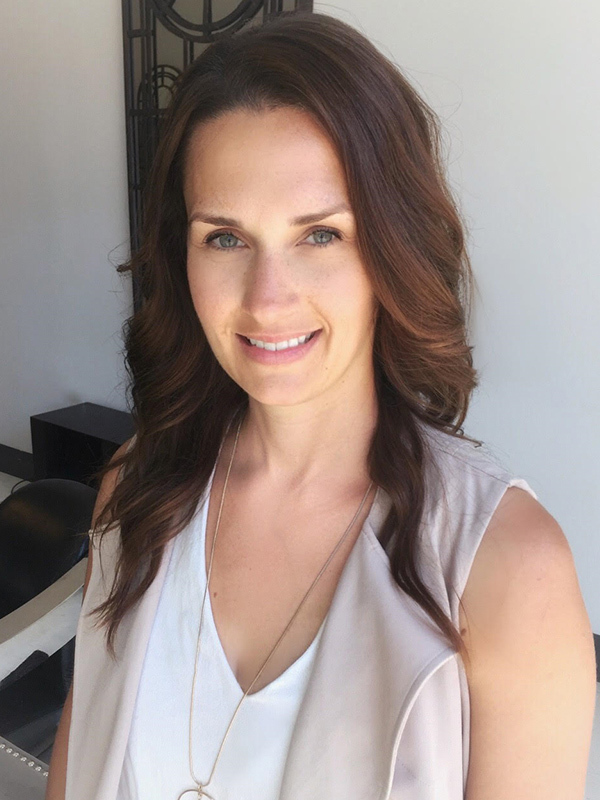 Jessie Mundell is mama-in-chief at JessieMundell.com, where she’s helped hundreds of moms feel strong, confident, and EMPOWERED with fitness programs tailored to THEIR specific needs. 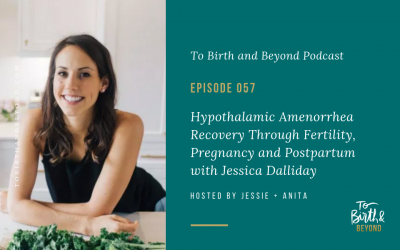 With a trunk-load of degrees in prenatal and postnatal exercise, Jessie supports mothers in their self-care so they can heal faster, reconnect with their bodies, and develop an impenetrable confidence & energy that translates to their families and life. 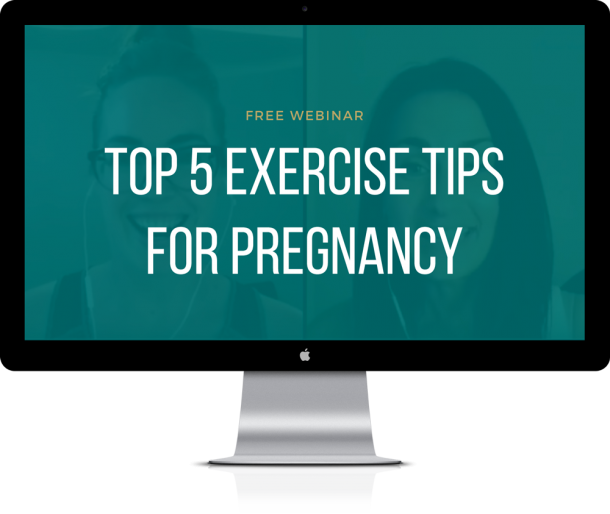 Her programs, To Pregnancy and Beyond and Core + Floor Restore , focus on effective exercise during pregnancy, rehab of the core and pelvic floor for moms, postpartum and C-section recovery, and give thriving mamas permission to live joy-filled lives. 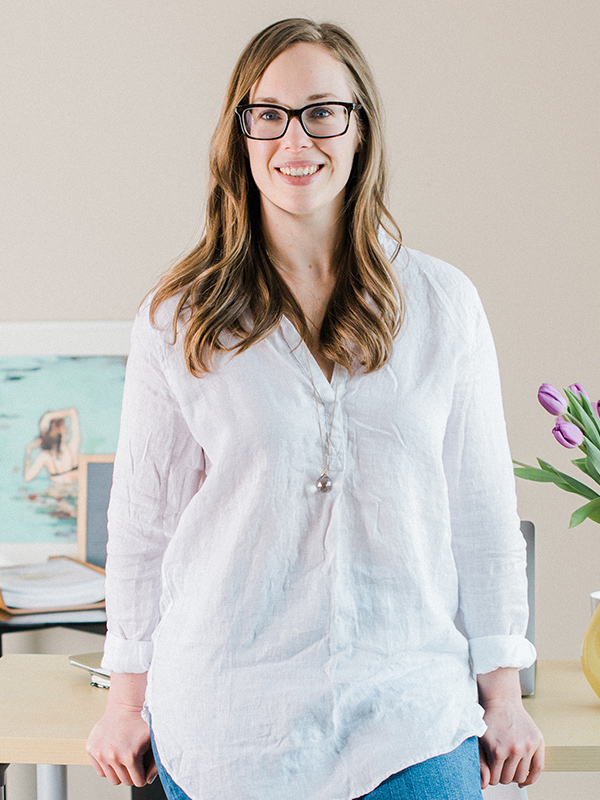 A Pelvic Health and Orthopaedic Physiotherapist with a focus on prenatal and postpartum care as well as a Certified Pilates Instructor and Certified in Acupuncture / Dry Needling. She graduated from McMaster University with an Honours Bachelor of Kinesiology and a Masters of Science in Physiotherapy. Anita is one of the select few physiotherapists in Canada to receive advanced training in labour support, which blends orthopaedic physiotherapy expertise with birth doula support. Anita believes, “It doesn’t just take a village to raise a child. It takes a village to raise a mama.” As a new mama, she sees how important it is to have a support team surrounding a woman during pregnancy, birth and beyond. She loves to collaborate with other birth, health and fitness professionals to help each women attain their health goals. 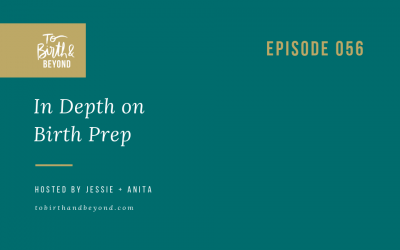 Anita’s practice, Holistic Health Physiotherapy, is focused on guiding women to prevent and heal physical ailments that are common but shouldn’t be considered their ‘new normal’ during pregnancy or postpartum stages of life. This will ultimately help a woman become stronger and more confident in her body more than ever.